Whatever the size of your family, the number of things to be done in the house and for the family doesn’t seem to run out. If you’re a mother, a father, or the eldest child in charge of the kitchen- you might require some moments off kitchen duties. With the current trend of the world, you may find a savior in subscription family meal plans. Blue Apron Family Plan is one amongst many who can rescue you in a really hectic schedule. You may also opt for a long-term subscription if you’ve found one that just fits your family’s taste. 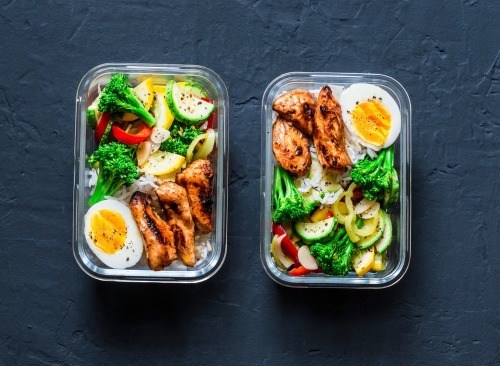 With the traditional way of getting your meal ready, you’d need to go to the grocery store and pick the ingredients you need to prepare your meal. The drive to and fro would take some time, especially when there’s heavy traffic. With these types of meals, your meal plan will be delivered at your doorstep. Each meal would have the measured ingredients you need to cook it. This will eliminate your time spent driving. It removes the time choosing which brands to buy and the time lining up at the counter. Many meal plan providers design their plans to be health conscious. Some offer a Paleo-designed plan which takes food preparation back to the Paleolithic era. There’ll be no use of food preservatives and fats that are processed. Refined sugar is definitely out on this. The meal plan usually comes with instructions on how to cook it. If you’re tired of the usual meal you prepare for your family and would like to try something new then getting a subscription plan may benefit you. You already have the right portion of the ingredients. If you’re keen enough in following the instructions, you’ll have a great meal. If dining out at a restaurant is overrated for you or you don’t want the crowd, choosing a gourmet plan for your family may be the right pick for your dinner. Everyone gets to enjoy a nice-looking meal without leaving your house. It’s tiring at times to go over the cycle of thinking as to what you’ll prepare for your next meal. Ideas of what you’re family will have for breakfast, lunch and dinner are already laid out for you. All you need to do is pick. No more guessing the food combinations that may go well with each other. As you’ll follow the portion of each ingredient, you may find your food as bland, or it may be the other way around. You won’t know until you try it. The size of the portions may be too big or too small for anyone in your family. If it’s too small, then you might end up cooking additional food and spending extra money. If it’s too big, then the leftovers might go to waste. If you want a long-term subscription, then the options may be limited. You might end up eating the same food twice or thrice a week. Unlike if you’re the one buying your ingredients, you can always try different recipes so long as the ingredients are available in the supermarket near you. The provider who prepares your family meals generally handles everything for you except the cooking of the food. If you’re on a tight budget, then this might not be the best option for you. 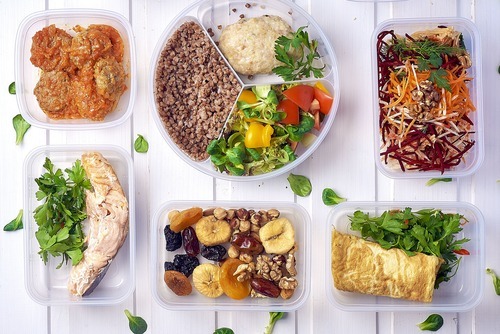 Above are some of the pros and cons of getting a subscription meal plan for your family. It’s up to you to weigh things over. You won’t know if something works until you try it. There are many plan providers available online. Do a bit of browsing and compare their offers. Check the one that you think would suit your family’s taste and diet.